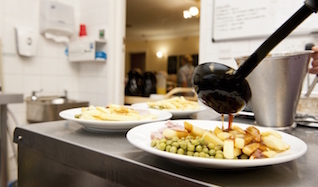 All our food is prepared freshly in our on-site kitchens. Our ingredients are all locally sourced. 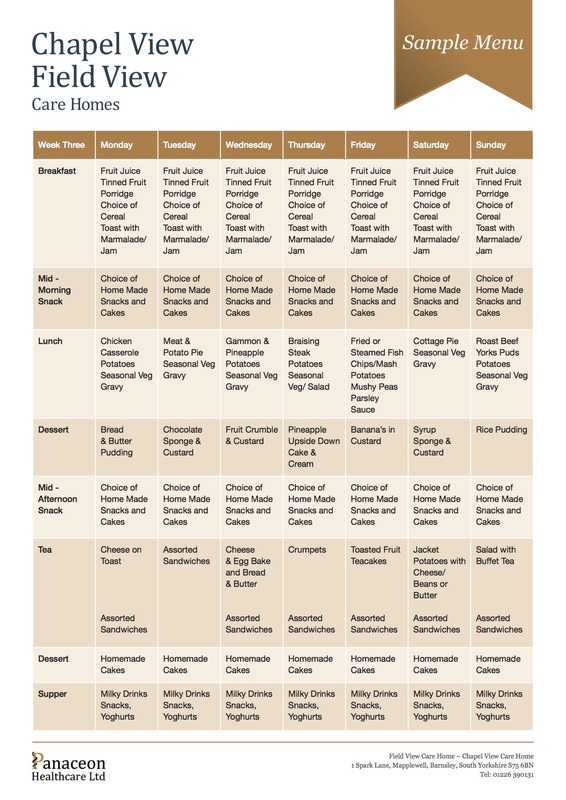 This gives us a nutritious and delicious menu to choose from. Our excellent head chefs regularly update our menus to make the most of seasonal produce. Our entire menu is designed keeping in mind our resident’s taste and nutritional needs. 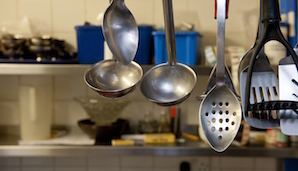 Our kitchen and care staff are always at hand to help in case our residents want something not on the menu. Our sous chef Tarnia has a particular penchant for baking. 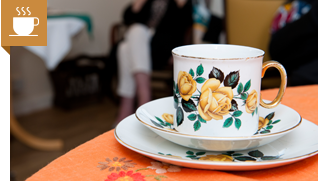 Her cakes are hot favourites of both our residents and visitors – why not pop in to have a look around and try some for yourselves! Our meat, fruit, veg, eggs, bread and milk are all delivered fresh from local suppliers. As of April 2015 we along with our residents are planning to grow a selection of herbs and vegetables in our brand new green house.